“How has technology affected our perspective on men? How are men trained to see other men? 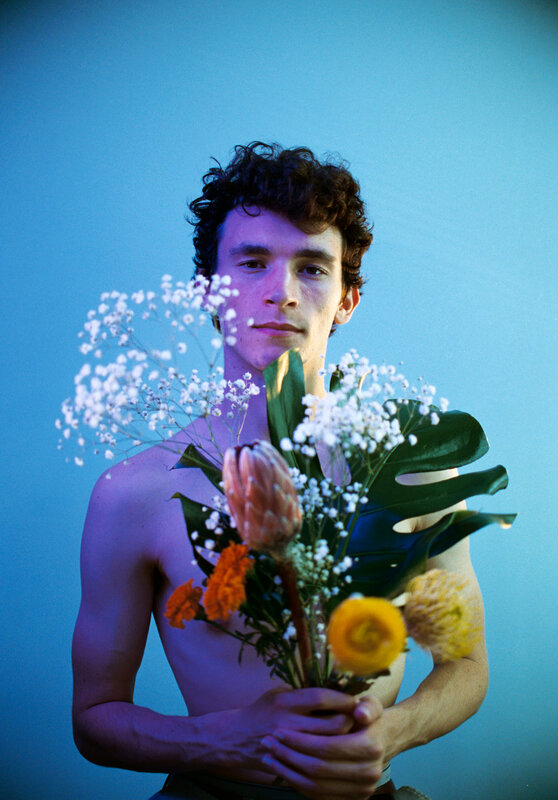 How are we going to change it?” Vlada Dyecheva, a local photographer, investigates the answers to these questions through her new 35mm portrait series, Men Should Hold More Flowers. Vlada’s mission for her series was to have local Baltimore creatives pick a stem from B.Willow (one of our favorite local flower shops), and then have their portrait tell the story. Little did she know, it would be the reactions of the creatives that peeked her interest. Check out more by visiting her page!